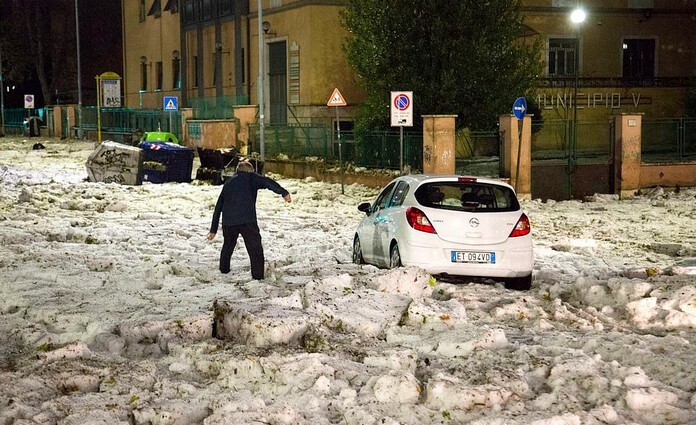 Southern and central Italy are on high alert on Friday after a wave of bad weather swept across the country, bringing hail, strong winds and floods. 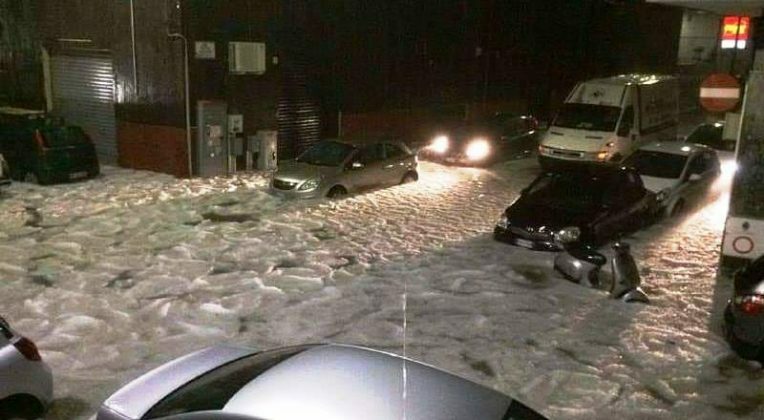 The flash flood that hit Catania in the afternoon has caused serious damage and inconvenience in the city, especially in the south parts. The bad weather emergency had already been announced by 22:00 this evening. 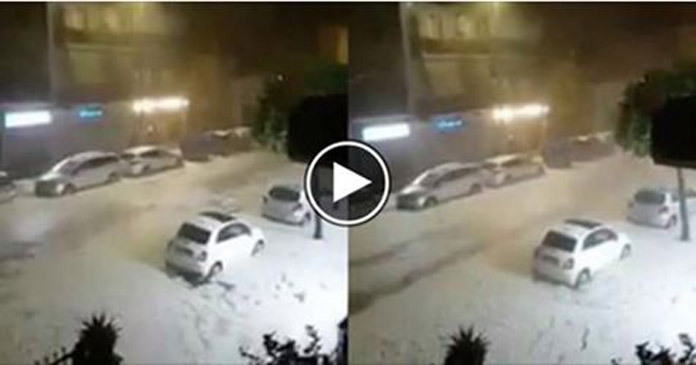 Hail and rain hited Catania City in Sicily violently causing many inconveniences. Some people were stuck in the car due to road flooding. Several motorists found themselves stranded in high water or ice. The storms reached Sicily, where the eastern province of Catania was hit by torrential rain for the second time in the last 30 days. 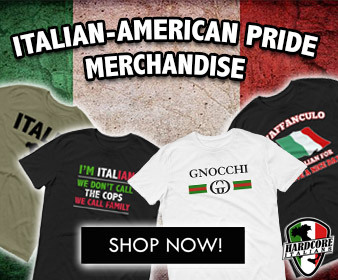 The bad weather also affected parts of northern Italy, including Milan, where strong winds toppled several trees, and Bologna, where the airport was experiencing delays due to difficult flying conditions.